There's lot of discussion about how the value of electric cars will hold up over time, depending on how long their expensive lithium-ion battery packs last and how quickly they may lose capacity. 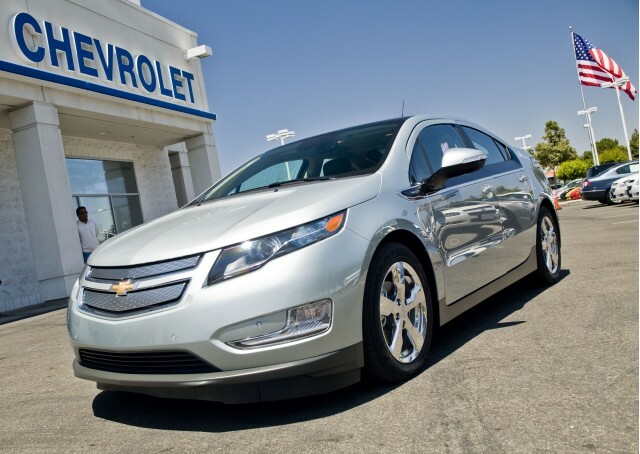 But now the folks who estimate used-car prices for a living, the NADA Guide, have weighed in with their take on the value of one-year-old Nissan Leaf and Chevy Volt models. According to trade journal Automotive News [subscription required], the June issue of the NADA Guide will set the value of a "typically equipped 2011 Leaf SV electric car" at $23,975. That, according to NADA, is 95 percent of its price after incentives. Which is true, if you assume that the original owner paid the 2011 sticker price of $32,780 and has already filed 2011 taxes and been able to realize the full Federal tax credit of $7,500 on them. That puts the retail cost at $25,280--using the calculation known as "net pricing," a practice with which we take issue. 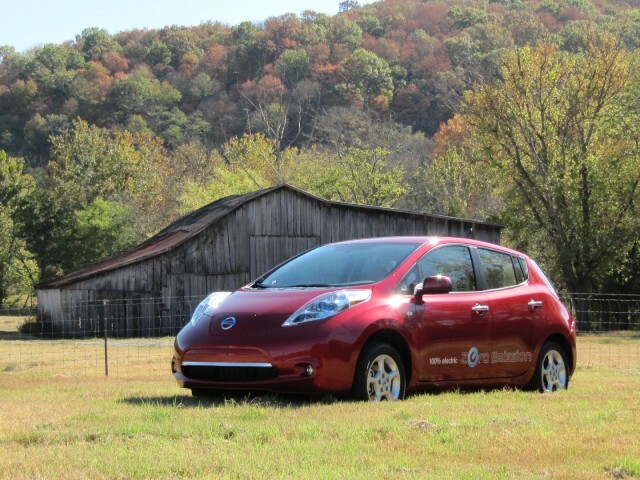 NADA Guide analyst Maynard Brown says the company considers tax credits to be equivalent to purchase rebates because used Leaf and Volt buyers are aware of them and would not buy a used plug-in car for a higher effective price than the original buyer. Note: Since $32,780 is the base price of a 2011 Leaf SV without any additional options, the math would likely be a bit more accurate if we were to add something like $1,500 for the options that may be in the "typically equipped" Leaf SV model assumed by NADA Guide. For the record, the base-level Leaf SV model was vastly outsold by the high-end Leaf SL model, according to Nissan. That's a higher percentage loss than the 2011 Honda Civic (which lost 24 percent) or the 2011 Toyota Prius (which lost a remarkably low 12 percent of its price). 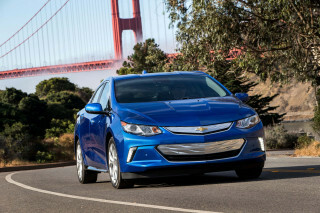 Comparable figures for the Chevy Volt were 90 percent of sale price after the tax credit, and 75 percent not including its value (or a 25-percent loss). 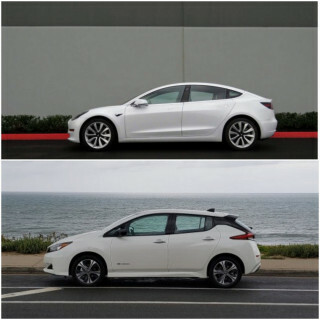 Do you think the argument that Leaf and Volt prices have to be below the post-incentive level, because a second buyer won't pony up more cash than the original owner, holds water?